Sia (SC), the team behind Siacoin, do not hold an ICO, which is very unusual for a cryptocurrency. There are an infinite number of Siacoins available to be mined and it is the payment method on the Sia network. Miners earn Siacoins by validating transactions and keeping the Sia network safe. Visit our full siacoin mining calculator. 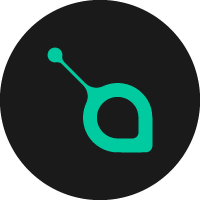 We don't have any wallets listed for Siacoin yet, check back soon! We don't have any debit cards listed for Siacoin (SC) yet, check back soon!